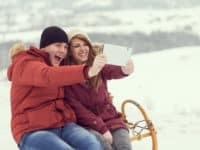 Can I safely recover deleted Facebook photos? 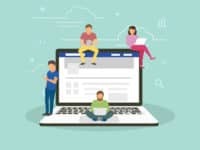 You can recover deleted photos on Facebook using their awesome archiving feature that allows you to save a copy of all your posts, pictures, videos, and information to your computer for safe keeping. 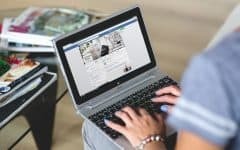 This way, you can ensure that you will be able to recover deleted Facebook photos on your computer. 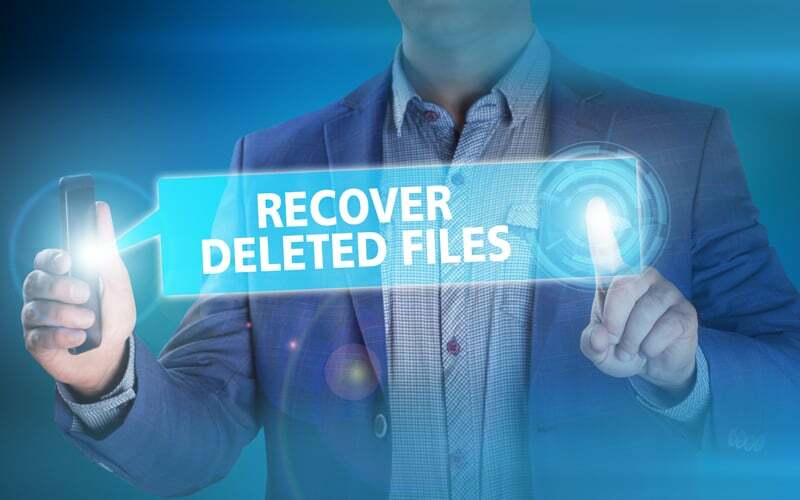 There are other apps and services that may claim to be able to recover deleted photos for you, but since you can easily retrieve them yourself with the Facebook archive feature, we wouldn’t recommend using third-party services for this purpose. There are some safety and privacy risks involved, so we strongly advise you steer clear of these types of services. We’ll explain why in more detail later on. Now that we’ve covered how it’s possible to restore deleted videos and photos from Facebook, we’ll show you step-by-step how to get deleted photos back using the built-in archive feature. 1. Open Facebook.com and sign in. Using your favorite browser, go to Facebook.com and log in to your account with your email address and password. 2. Click the downwards arrow icon, then select Settings from the dropdown menu. To get to your account settings page, click on the down arrow button in the top-right corner of your screen. 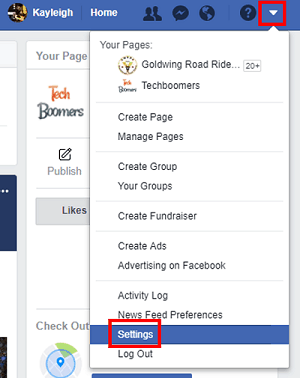 When the dropdown menu appears below it, click on Settings near the bottom of the menu. 3. 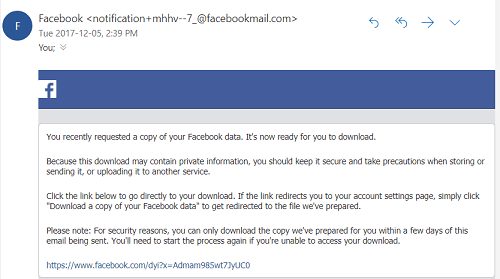 Next, click Download a Copy of Your Facebook Data. 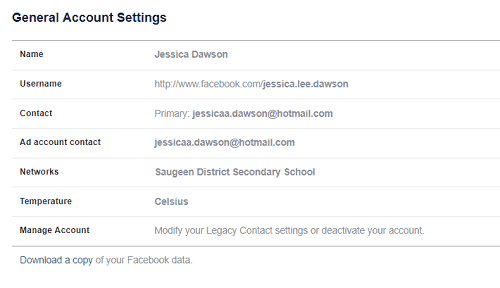 At the bottom of the General Settings category page, select Download a Copy of Your Facebook Data. 4. Click Start My Archive. To begin the process of creating your archive, click the Start My Archive button. 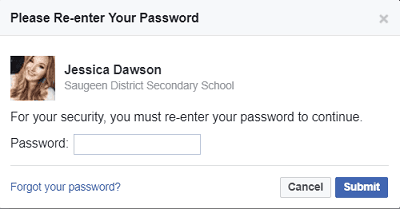 To confirm that you aren’t someone else trying to access your data and information, you’ll need to re-enter your password. Type in your password, then click Submit. Now, click Start my Archive to have Facebook begin creating your archive. 5. Check your emails for a download link. When your archive has been prepared, you’ll receive an email from Facebook with a link to download your archived files and information. Click on the download link within the email to open the download page in your browser. 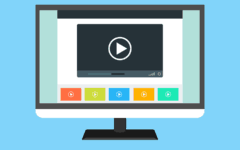 Once you click the link in the email to download your archive, click the Download Archive button to begin downloading your information, photos, videos, and posts. To start the download, you’ll need to re-enter your password again. 7. Find your deleted photos in the folder. Open your Downloads folder and locate the folder containing your downloaded archive. It will be titled “facebook-[your name].zip” if you’re having trouble finding it. Then, open the Photos subfolder to access your pictures. Now you’ll see yet another list of subfolders. Unfortunately, the folders have numbered names and not names that correspond to your albums or posts, so you’ll need to browse through the folders to figure out what’s what. However, the subfolders should be ordered numerically from oldest to newest. Open a folder to see the images that are within it. That’s everything you need to do to bring back deleted photos. 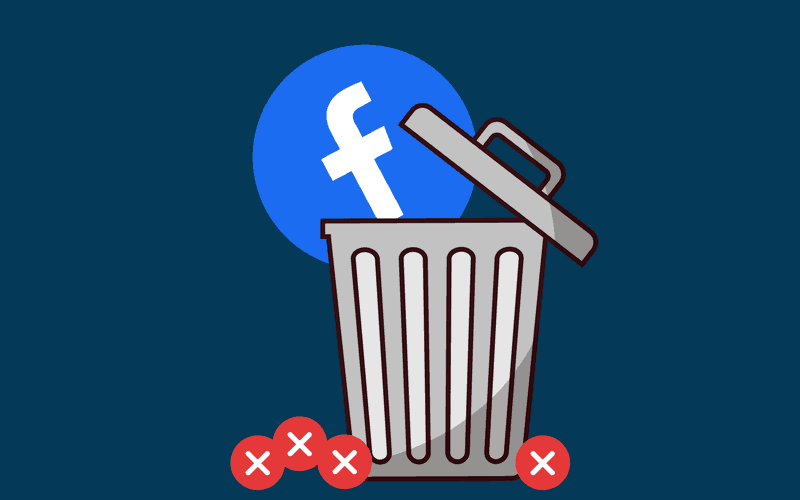 Now that we’ve covered how to find deleted pictures and recover pictures from Facebook, we have a little more information for you on why we think it’s better to use Facebook’s built-in recovery features instead of trusting third-party services to do it for you. 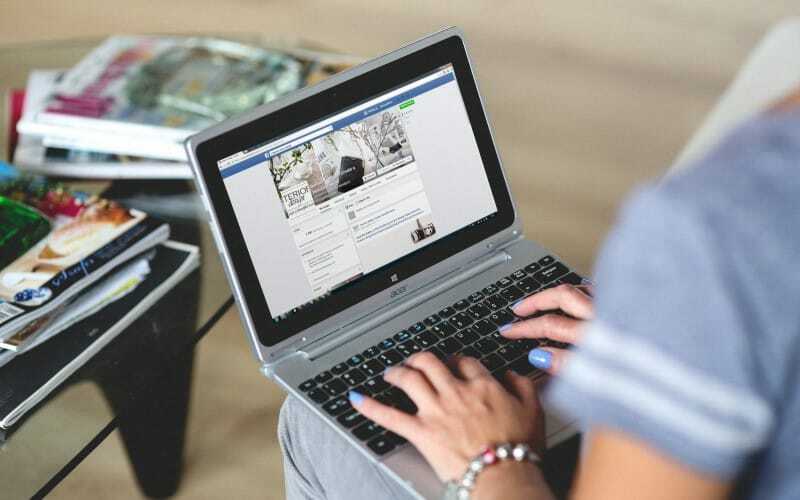 These services can put your Facebook privacy and your safety at risk. Here are some of the risks associated with using recovery services. 1. Your privacy may be compromised. 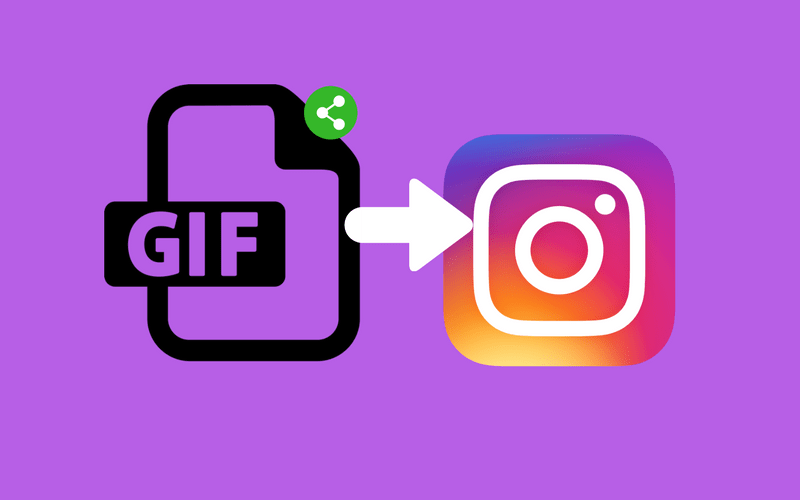 When using apps or services that might claim to be able to restore your deleted photos, you will have to authorize them to access your profile (or parts of it) to do so. 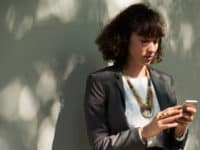 When authorizing one of these services, there is potential for the people running that service to access your information and posts. If you want to keep your privacy intact, you should not risk using photo recovery services offered by anyone but Facebook directly. 2. 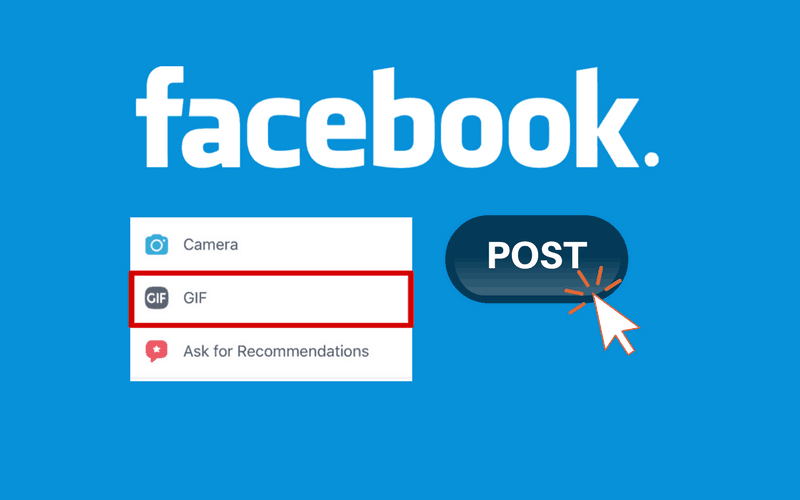 Third-party services may cost money, whereas the Facebook archive method is free. 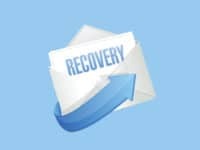 Another con to using 3rd party Facebook recovery services is that is that these services might cost money. It’s uncommon for any service to be offered for free, so it’s likely that the provider of these services would charge you money. Of course, when giving your credit card information to pay for the service, there is a risk that your billing information could be stolen. To avoid these costs and the threat of credit card fraud, we’d recommend using Facebook’s free features instead. 3. If your personal information is stolen, this could result in identity theft. 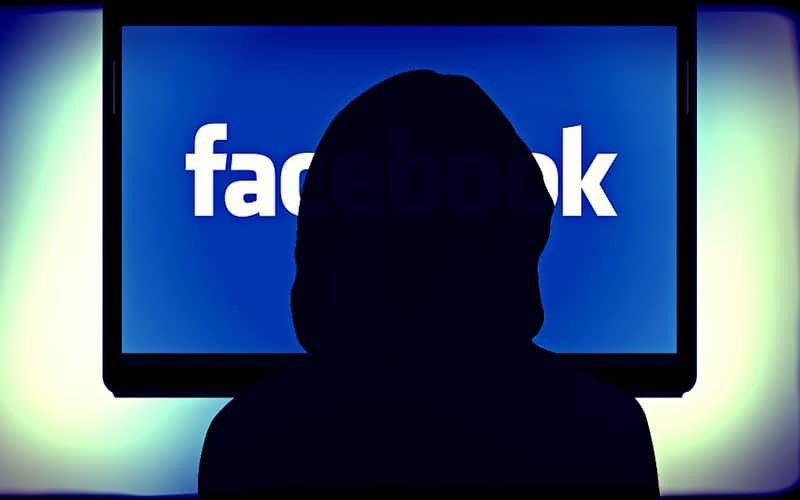 Perhaps the biggest risk of letting a recovery service or app access your Facebook account and its information is that the people behind that service could potentially steal your identity. There have been cases of identity theft on Facebook, so this is definitely a risk. Don’t take a risk on having your personal information stolen. 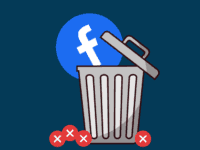 Using Facebook’s archive feature is an easy, free, and safe way to get back deleted pictures and other posts from your profile. We would 100% recommend using this method instead of the many questionable services you may find online. 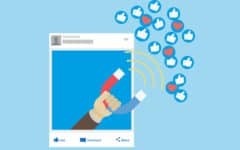 If you’re interested in finding out about other features Facebook offers, head over to our free course to learn more.